The Flash actors have had the pleasure of playing more than one version of their characters. 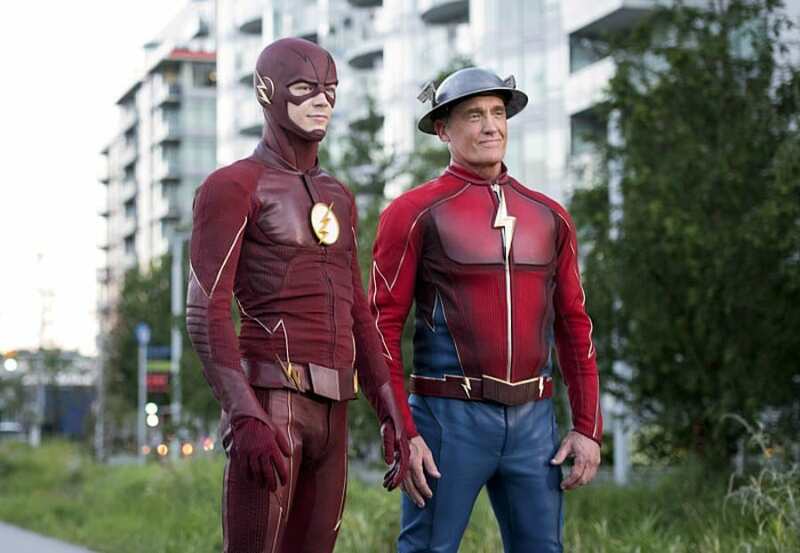 For John Wesley Shipp, who played Barry Allen in the 1990 TV show of the same name, he’s gotten to play both Henry Allen and more recently, he was revealed to be the real Jay Garrick, The Flash from Earth-3. The elder speedster will be back in The Flash’s season three, making his way back to Central City somehow in the season’s second episode, “Paradox”. Recently, Shipp spoke with ComicBook.com about playing Jay Garrick and how he compared him to the way he played Barry twenty five years ago. For a long time in season two, many fans speculated who the man in the iron mask really was. The real Jay Garrick was constantly brought up and when the mask finally came off, it was revealed to be, in fact, the real Jay. 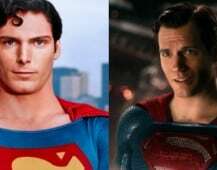 Much to Barry’s dismay, Jay has the same face as his father Henry, who recently died at the hands of Zoom. Why Shipp’s Jay Garrick is back in Central City is a mystery, but perhaps he’ll be bringing back with him some advice for Barry, or maybe even Earth-2 Harrison Wells (Tom Cavanagh) and his daughter Jesse (Violett Beane). The Flash season three premieres Tuesday, October 4 at 8/7c on The CW.